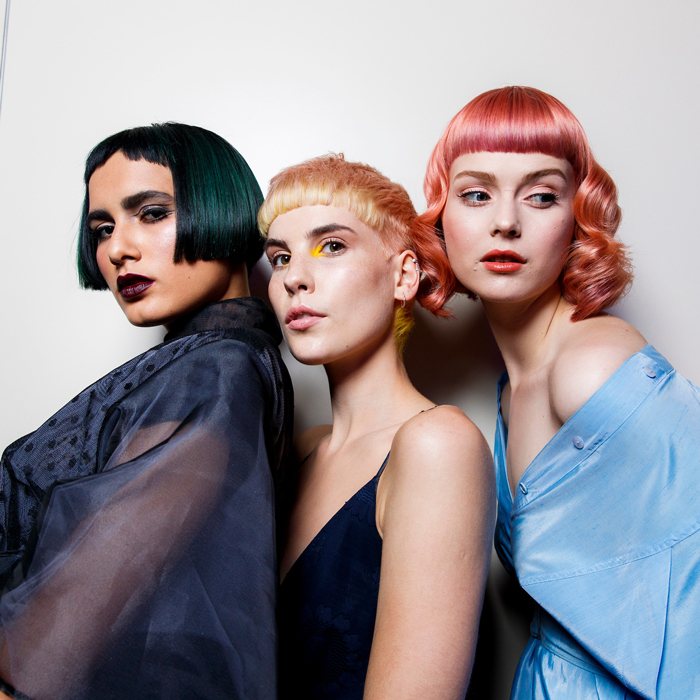 The Australian Hair Fashion Awards 2019 which took place at Sydney’s Luna Park on Sunday 14 April has named Craig Smith from Fruition the official AHFA Australian Hairdresser of the Year 2019 (an image from his award-winning collection is pictured). 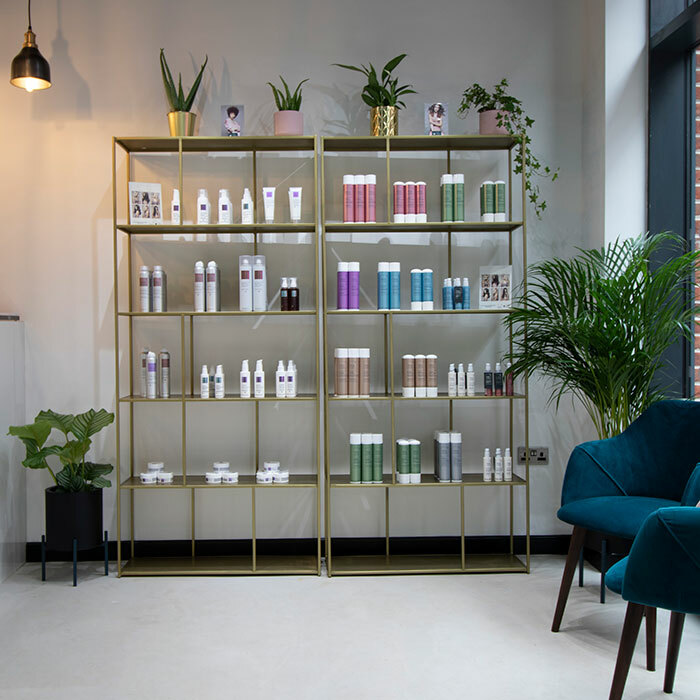 The awards, which were held in conjunction with Dyson featured a hair show by the Dyson Styling Ambassadors. 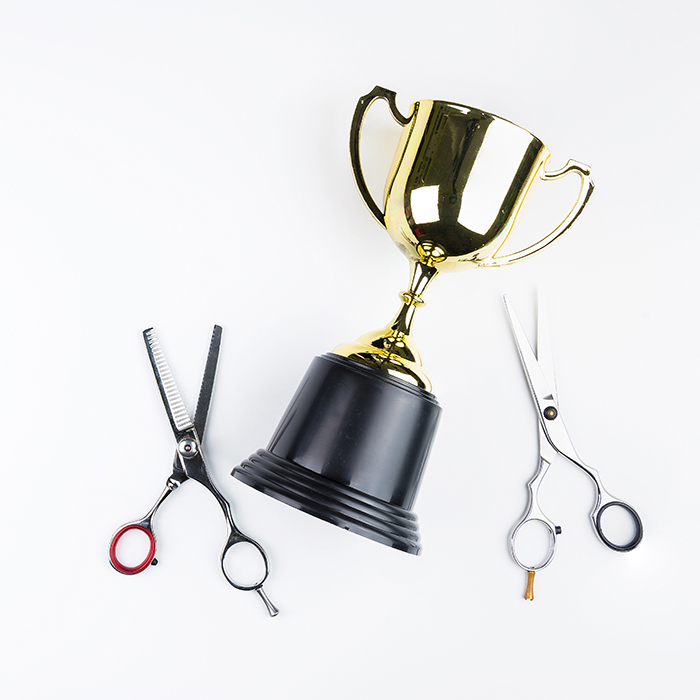 The 2019 photographic categories were judged in London by previous and current British Hairdressers of the year at HJ’s British Hairdressing Awards, sponsored by Schwarzkopf Professional, Angelo Seminara, Akin Konizi and Sally Brooks.